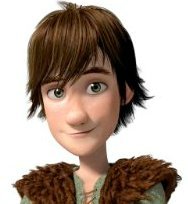 Here's the best HTTYD website ever! There is a website called Berk's Grapevine. It has all the latest leaked info, and released info! I have been very pleased with this website in the past, because they list all the sources they get their info from. Here's their link: http://berksgrapevine.blogspot.com/ Check them out when you get the chance!